Looking to advance your canoeing or kayaking skills? British Canoeing (BC) is the national body for canoeing and kayaking in the UK and Way2Go Adventures offer a variety of BC courses. 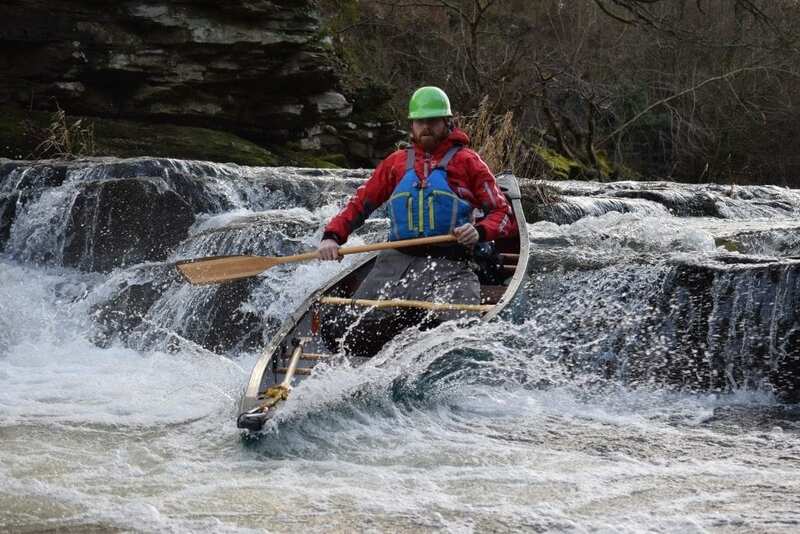 We offer a variety of British Canoeing Courses in the Wye Valley and South Wales, from the BC Star Awards and training and assessment courses to safety and navigation courses. All of our courses are delivered to a high standard and our students progress to a higher level naturally. Our teaching is enhanced with fun and practical advice and significant experience. All students will receive an official BC certificate on successful completion of their course. We can provide our courses in a variety of locations in the Wye Valley and South Wales. 1 and 2 star awards encourage paddlers to experience the various types of paddlesport available. Paddlers then ‘specialise’ in particular disciplines from the 3 Star Award onwards. The focus of the 1, 2 and 3 star awards is developing personal skills and gaining independence, while the 4 star and 5 star awards are leadership awards which enable paddlers to lead groups in appropriate conditions. The British Canoeing Star Awards are designed for paddlers aged 16 and over. It is not essential to progress directly through the awards i.e. paddlers don’t need to hold the lower award before progressing (other than at 5 Star). 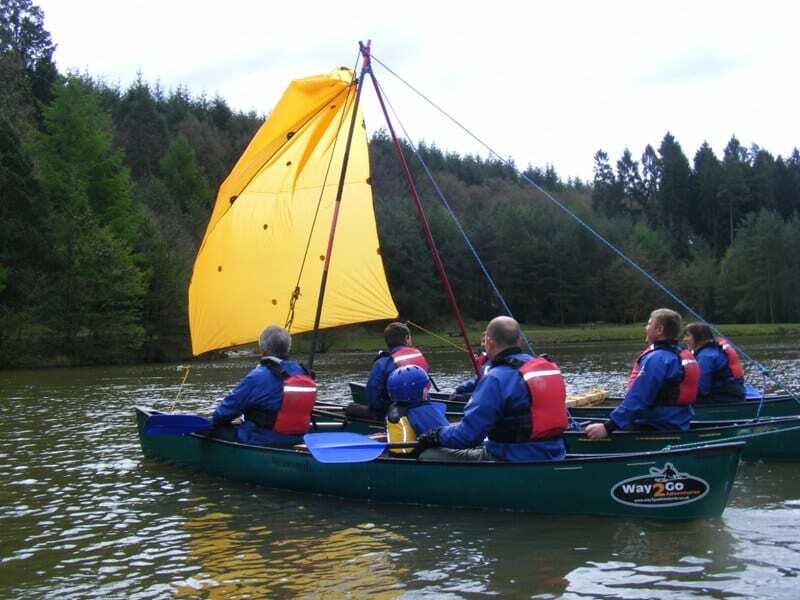 This is a 1 day course where you will learn and develop the basic skills in canoe or kayak at an introductory level. You will gain a good, solid base to develop your skills further. 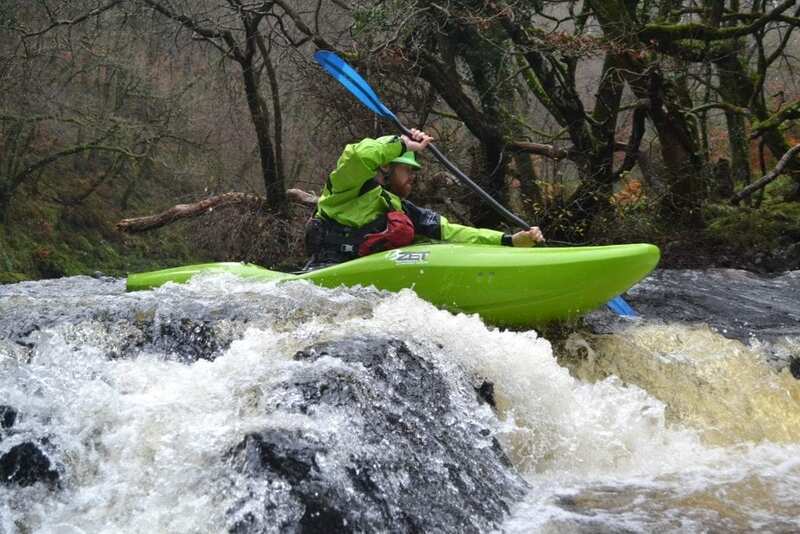 This is a 4 day course where you will improve your skills in both canoe and kayak. You will build confidence in controlling the boat and gain vital knowledge and experience to progress further within the sport. 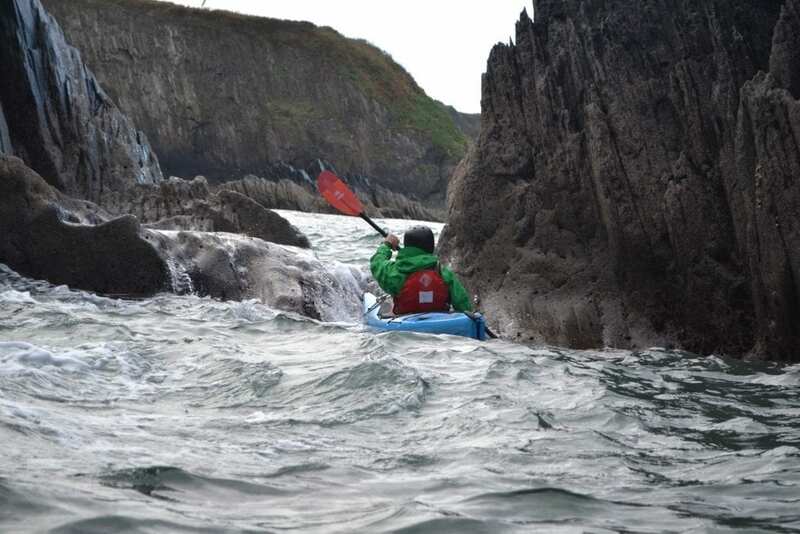 This is a 2 day course in your chosen discipline of open canoe, white water kayak, surf kayak, sea kayak or touring kayak where you will add to what you have learnt in the previous courses. The 2 days will cover all the practical and theory relevant to your chosen discipline. This will include trip planning, navigation, boat skills and rescues. This is a 1 day assessment where our assessor will evaluate your skills against the 3 star criteria and develop your skills further. You will be given useful feedback and advice on what to do next. This is a 2 day leadership award in your chosen discipline. 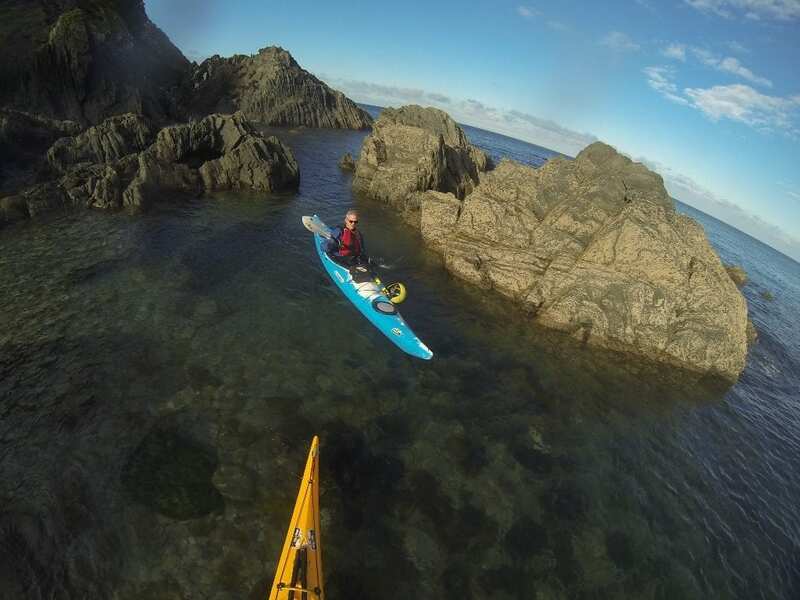 It will cover paddling, leadership, navigation and rescue to prepare you for your assessment. There are certain pre-requisites to complete before you can be assessed. This is a 2 day assessment. One of the days will be spent assessing your personal paddling skills and further training from the assessor. The second day will be focused on you leading a group of volunteers on a trip. You will receive feedback from both aspects of the assessment. To find out more about British Canoeing, further details of what is involved with each course and the number of courses on offer please see their website. This is a 1 day course perfect for people who hire boats or have their own boats and who enjoy paddlesports. You will learn the correct ways to use throw lines and tow lines; perform rescues and be rescued; as well as discussing the safety equipment that is currently available. You should be at the 2 Star standard to take this course (pre-requisite for BC UKCC Level 1 Coach Award). This is a 2 day course covering safe paddling on grade 2/3 white water and is generic for kayak and canoe. You will learn the correct use of chest harnesses and throw lines; how to swim safely; rope work; rescues; plus lots of tricks to overcome the possible problems that you may encounter on river trips. 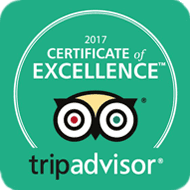 You should be at the 3 Star standard to take this course (pre-requisite for BC 4 Star Open Canoeing and White Water Kayaking Assessments). See BC website for more information on BC Safety Courses. This is a 1 day course which covers charts, maps, compass work, tides, currents, buoys, lighting and time planning. It will include a short practical session on deck-top navigation and will also touch on GPS and VHF radio (pre-requisite for BC 4 Star Sea Kayaking Assessment). See BC website for more information on Navigation Courses.